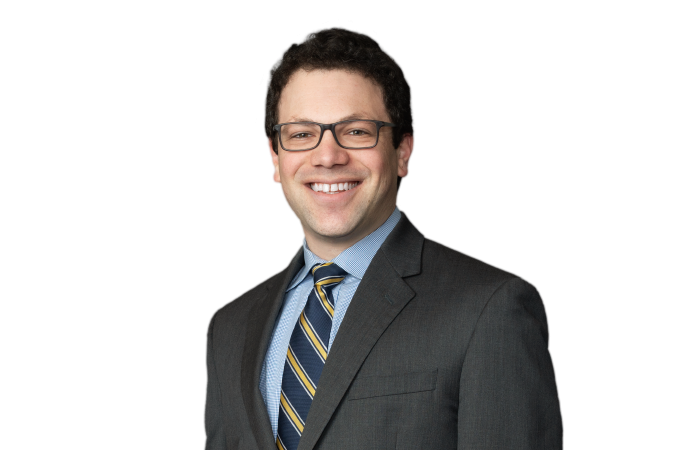 David Freed concentrates his practice on the defense of toxic tort and product liability actions in New York and New Jersey in both state and federal courts. He regularly defends manufacturers of consumer goods, industrial equipment, automotive products, and chemical products, primarily involving significant damages. He is well-versed in all phases of litigation, including preparation of affirmative and defensive pleadings, deposing fact and expert witnesses, preparing and arguing dispositive and discovery motions, and trial preparation. Prior to joining Hawkins Parnell & Young, David was an attorney at a large national firm where he focused on toxic tort and product liability defense. Obtained complete dismissal of putative class action on behalf of national satellite television installer. Obtained complete dismissal of multi-million dollar complaint seeking damages for intentional infliction of emotional distress and fraud. Obtained complete dismissal on behalf of a contractor in premises liability action for personal injuries. Secured voluntary dismissal of action on behalf of pump manufacturer seeking damages stemming from alleged asbestos exposure from third-party manufactured insulation after filing dispositive motion based on the “bare metal” defense. Secured voluntary dismissal of action on behalf of pump manufacturer seeking damages stemming from alleged asbestos exposure from third-party manufactured external gaskets after filing dispositive motion and subsequent appeal.